The most distinct Thai sand dune, Khao Dinsor is the highest mountain top in Patew District with so nice viwepoint and have a lunch in mangrove forest(Noodle). Drive to Khao Dinsor, the highest mountain top in Patew District. Have a lunch(Noodle) in mangrove area. Visit the nice beach and take a rest for a while. The most distinct Thai Sand Dune. Have you ever taken a trip with local people before? Come with me I will show you this very local place. We will take a trip around Pathio area. 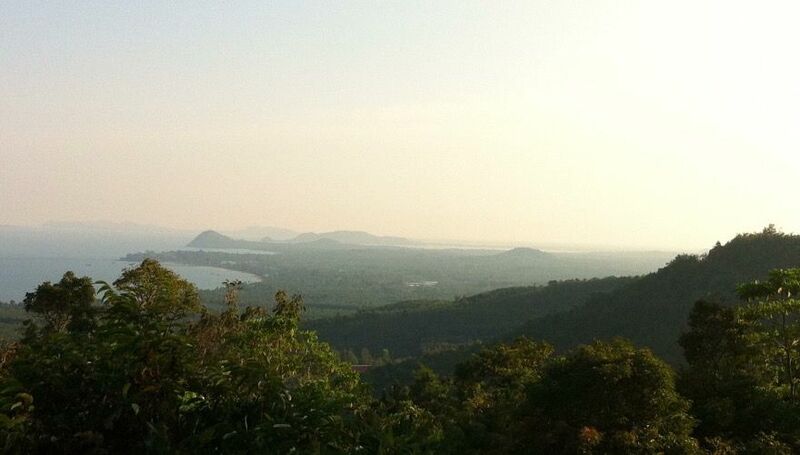 The north of Chumphon. There're not many tourists stopping by. Tour company never take you to the trip like this!